Cut out distractions for fast splits. 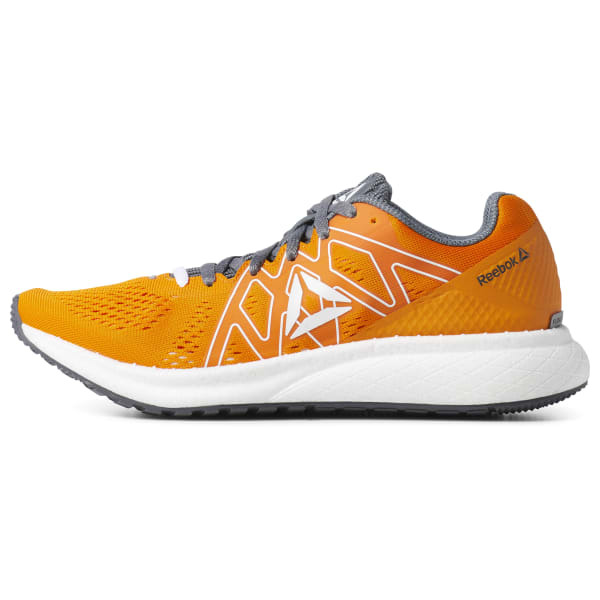 These women's running shoes have a Floatride Energy Foam midsole for lightweight responsive cushioning from start to finish. 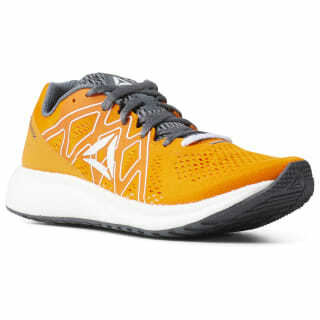 A mesh upper provides support and ventilation so you can take each stride in comfort.